Busy as bees – some exciting news! Whew! We’re busy as bees over here preparing for LOTS of good things to come!! 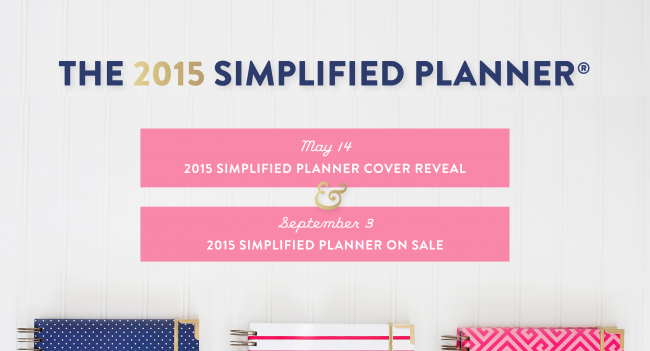 AND… answer to the question you’ve ALL been asking… the 2015 Simplified Planner® will be ON SALE (no pre-order this time, just ON SALE!) 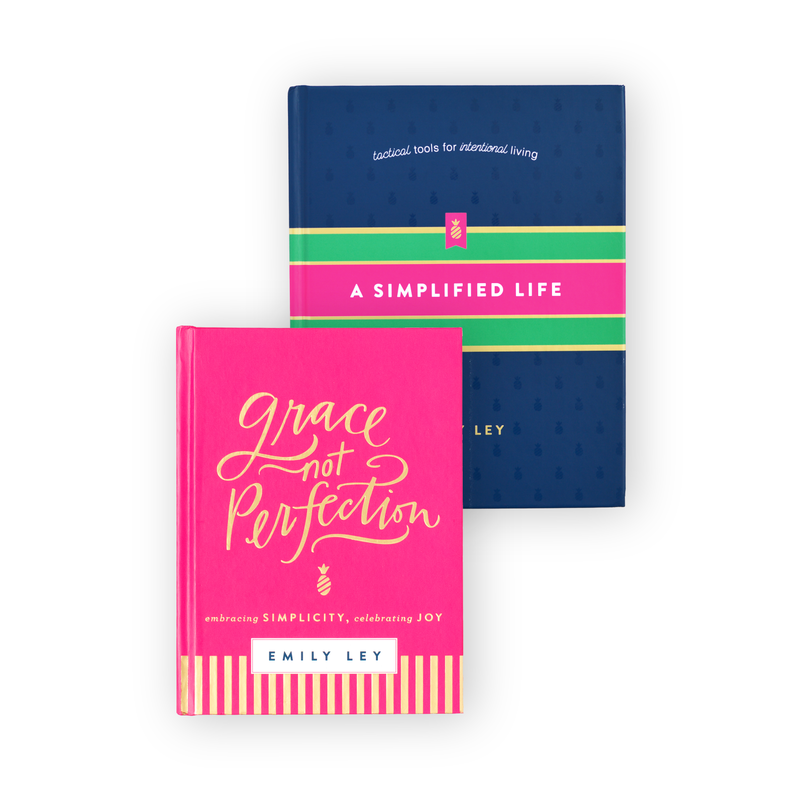 on Wednesday, September 3 at EmilyLey.com. SAVE THE DATE! 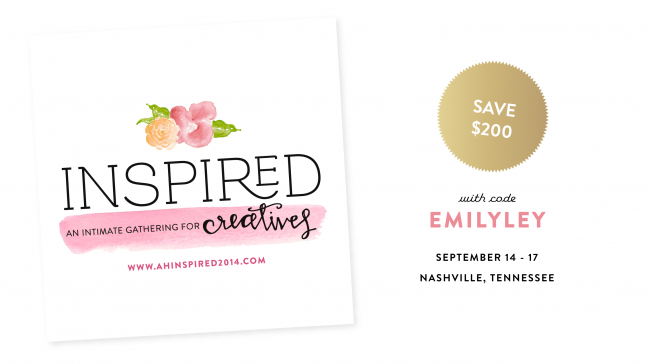 I’m THRILLED to share that I’ll be speaking at Amber Housley Inspired in Nashville in September! 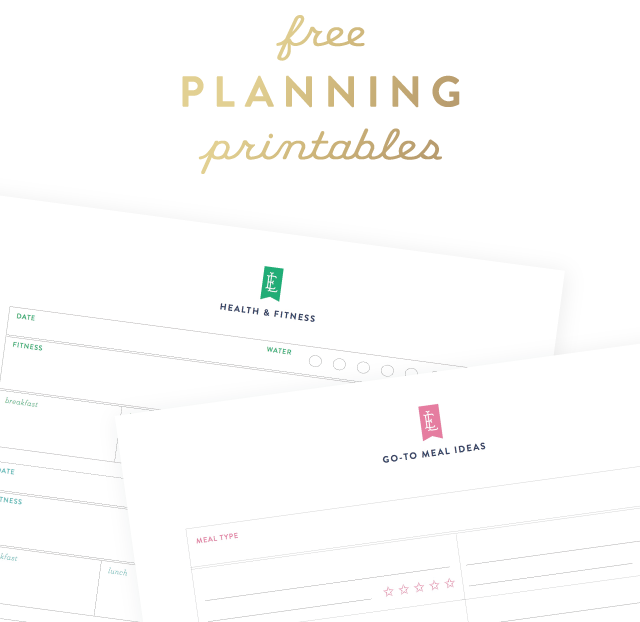 Amber and I are dear friends through our work with Making Things Happen. 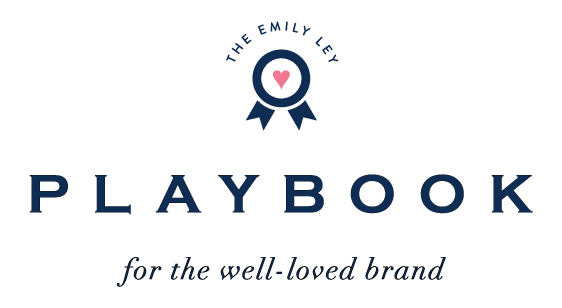 She’s such an inspiring mama / entrepreneur and has really created an intimate and incredibly enriching experience for the 30 people who will be joining us. I’ll be speaking on “Small is the new Big.” Big business, enormous overhead, 80 hour work weeks and living in a constant state of overwhelm are so yesterday. 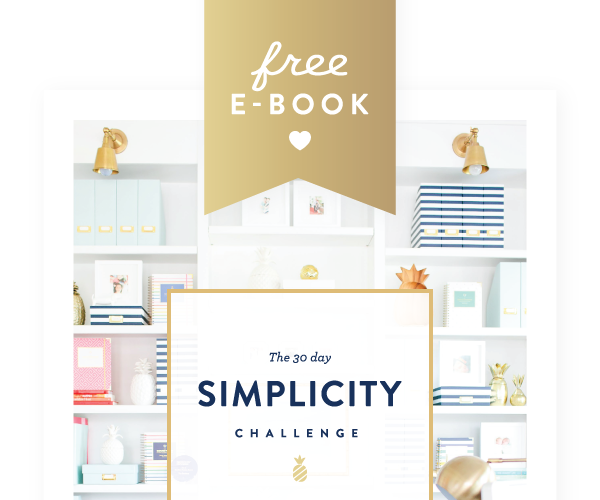 With specific boundaries, well defined end-goals and smarter-not-harder systems in place, small brands like yours are racing to the top — all while allowing business women to live their lives to the fullest. 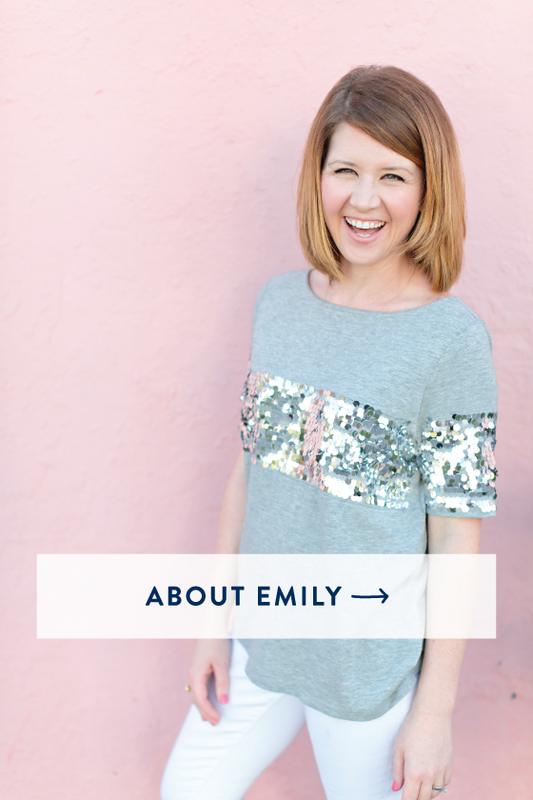 And some more exciting news… you can save $200 off registration by using the code above (EMILYLEY) at checkout! The code is good through June 30 but tickets are nearly sold out and are expected to be gone by the end of this week. Learn more about Inspired, a one of a kind business and lifestyle summit for creative women entrepreneurs here. 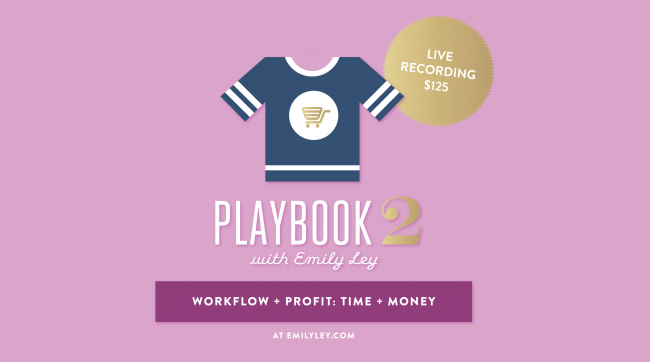 Our second Playbook Webinar was a great success – well, minus a few technical hiccups, but grace not perfection, right friends!? The recording (hiccups included!) is for sale here. Playbook 1 is also for sale here. 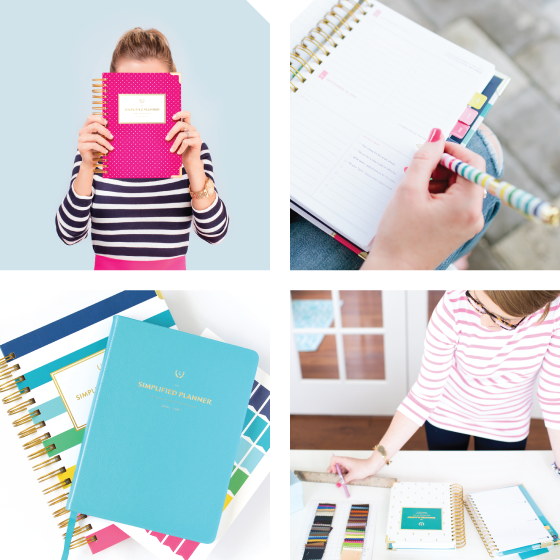 We’ll be debuting in our own booth for the first time at the National Stationery Show in NYC May 18-21! If you’re at the show, we’d love for you to stop by and see our new collection! We’ll be in Booth #2927! We’re knee (or neck!?) deep in preparations right now and are so excited for the way its coming together. We’re exhausted… but excited! Follow us on Instagram for behind the scenes sneak peeks and photos from our trip to the Big Apple! Whew! I need a nap just thinking through all this! Happy Monday, friends!